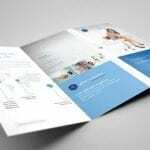 Print your brochures, flyers, pamphlets and leaflets with us. 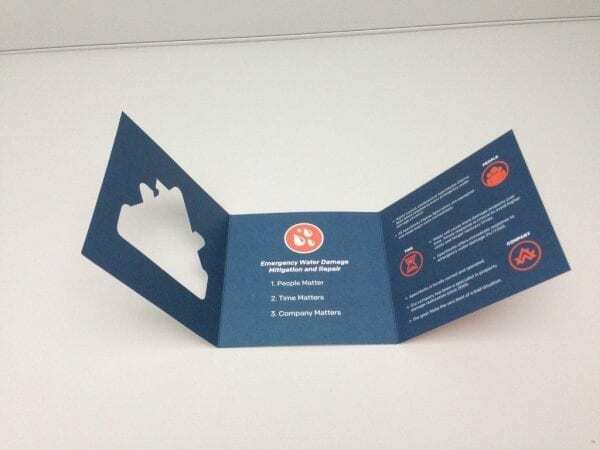 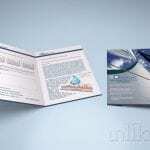 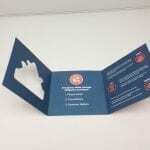 We provide high quality printing services. 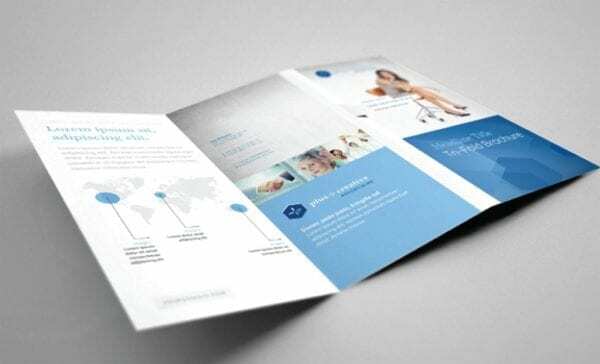 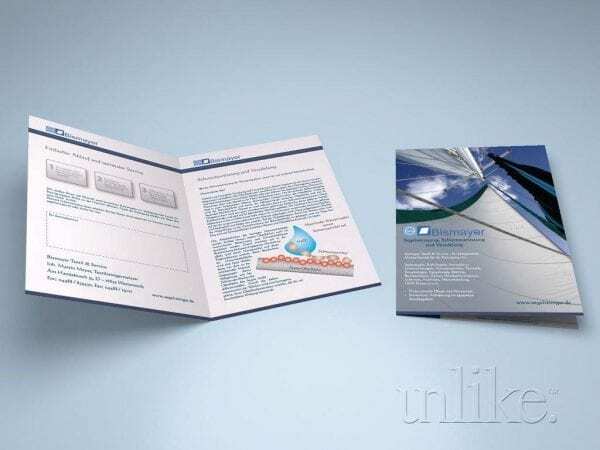 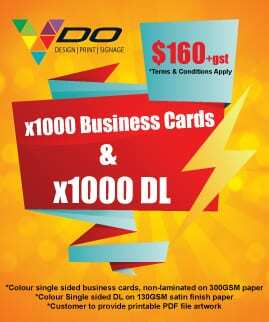 Brochure and flyer printers in Auckland.